What do you do on your rest day? I did what I do every day. I ate a huge breakfast, met Jack at 9, and went for a bike ride. We rode the length of the island to the ferry where we intended to catch a ride to Hatterus Island. We just missed so returned, met Peter and had lunch one. A number of years ago the noon Ann Arbor Y runners decided to run every street in the city. 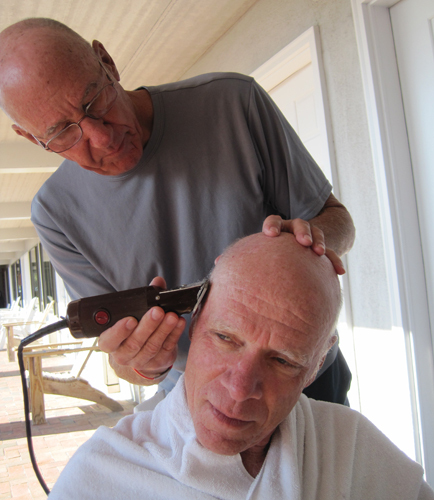 Jack and Peter returned to the hotel and I headed off to ride every paved road on the island. The road system was far more elaborate than I had expected. I got to see how the locals live, schools, churches, library, local homes, rental homes, etc. Irene has had a significant impact here. It hit near the end of their tourist season and most stores closed. The storm left the Outer Banks with massive standing water. As a result the mosquitoes are according to the locals as the worst ever. And this area is known for mosquitoes. I was talking to a local and mentioned that I hadn't known there were so many robins on the island. He said, "those aren't robins, they are mosquitoes that have bitten some one". Many come here for the boating and fishing. Last night I was in line at the local grocery store and the middle aged, female cashier was in a detailed conversation about fishing lures. 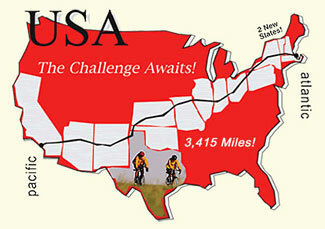 Tomorrow we take a ferry to the mainland and then ride 90 miles. The following days mileage's are 109, 117, and 80. The weather has turned brilliant, 70's and sunshine. Hopefully, this will continue. 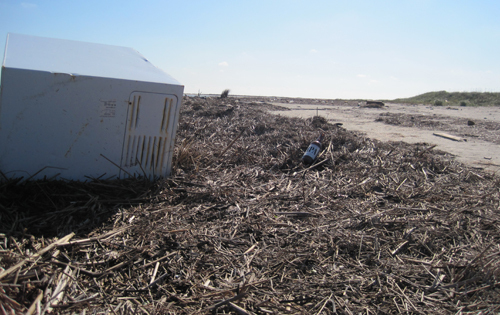 Hurricane Irene left some beaches covered in trash. Hank continuing what he started on XC09. I love this guy. Hank is 76 and rides strongly every day. He is a funny, funny guy. Yesterday, the ferry was nearly full and the next crossing was 4 hours later. He stopped the last car and then told the driver that the ferry was full and that he would have to wait for the next one. Untrue but funny. 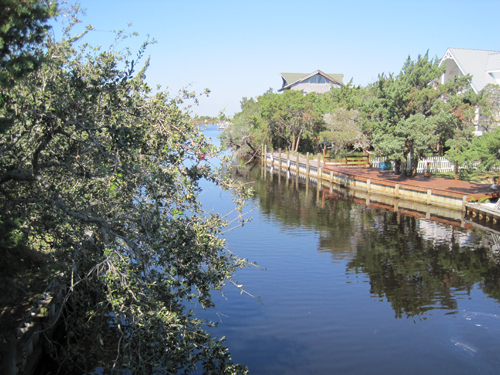 Boating and fishing are big on Ocracoke Island. 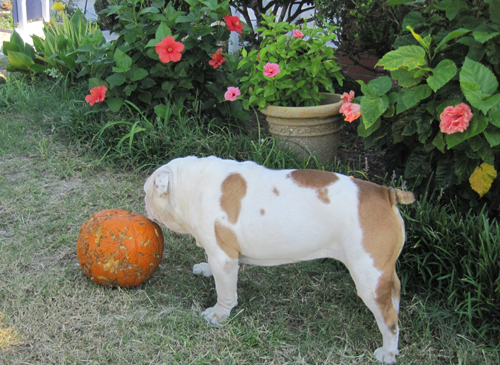 I stopped and watch this English Bull Dog push this pumpkin around his yard. Wishing you safe travel and fun along the way! Sandy Damm's daughter's neighborhood in Rhode Island had serious flooding as a result of Hurricane Irene and they still don't have power back on yet. Nice weather and no recent reports of equipment malfunctions, life is good on the bike path.